Remember the joy of reading your first words and having them understood? According to the national Institute of Child Health and Human Development, 60% of children find reading hard to learn. Few things are more important to the future health and well-being of a child than the ability to read and write, but learning to read doesn't just happen. 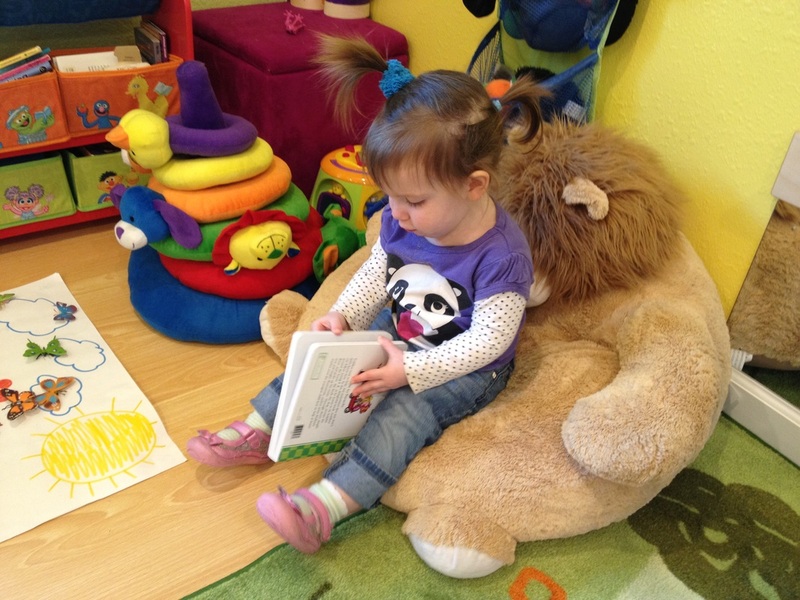 Reading is a learned skill that starts with "Early Literacy." Early Literacy is what children know about reading and writing before they can actually read and write. 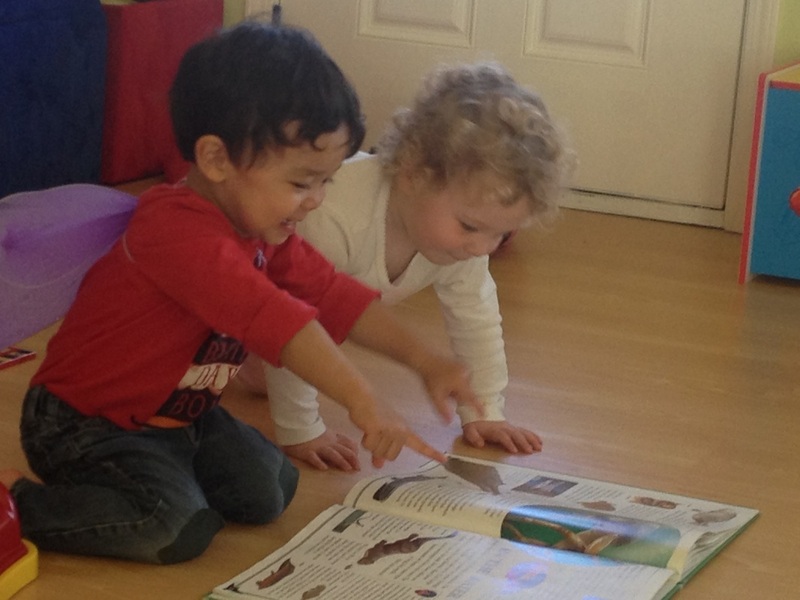 There are things you can do from the day your child is born to help him learn to read. The good news is that you are probably doing many of those things already. Having a conversation with your child about the activities you do together, reading favorite stories again and again, sing songs, exploring different shapes and toys like blocks and balls, and even pointing out words in books, on boxes and signs will help your child gain early literacy skills. 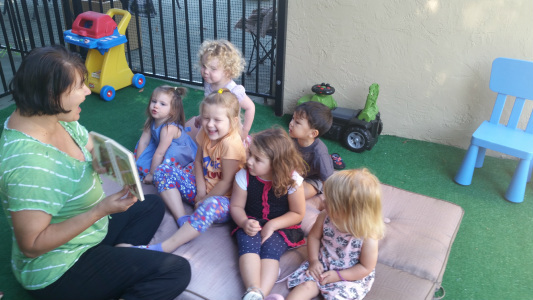 Anna's Child Care Preschool program will be able to present many opportunities to help your child to develop a love for reading and writing. Our unique and patient approach to children will help the process of learning to read and write be a joyous and fun experience. With the use of the latest materials and techniques, we create a wonderful atmosphere for learning with the children so that they can unfold their inner potential.